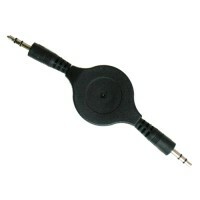 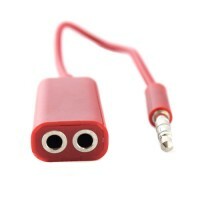 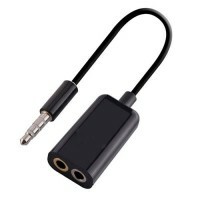 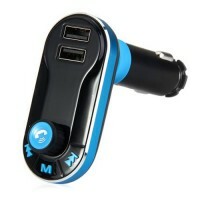 3.5mm stereo jack plug to 2 x RCA phone plugs. 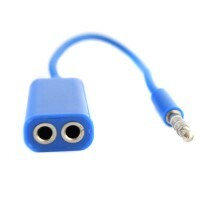 For stereo connection with s..
Genuine Apple iPhone7 to 3.5 mm headphone jack adaptor.Perfect for use as a..
A high quality 3.5mm jack splitter cable for sharing your music. 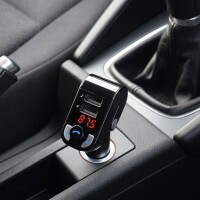 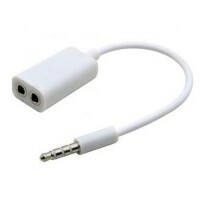 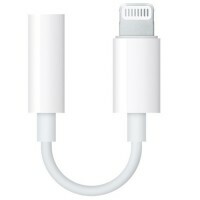 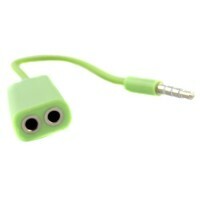 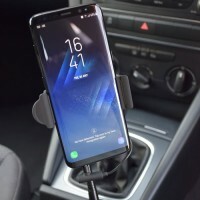 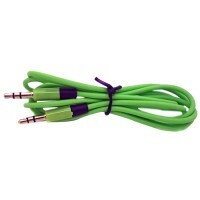 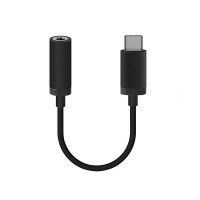 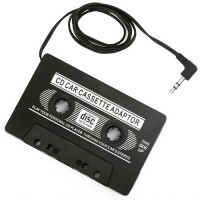 If you hav..
A high quality 3.5mm jack splitter cable for sharing your music. 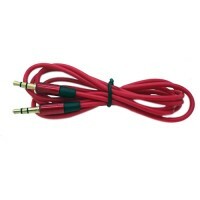 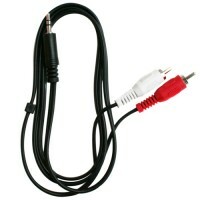 If you ..
Pama 3.5 to 3.5 mm stereo jack plug lead.Features: 120 cm longStandard ste..
Pama 3.5 to 3.5 mm stereo jack plug lead. 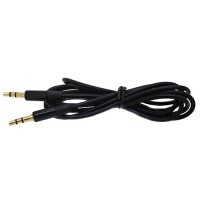 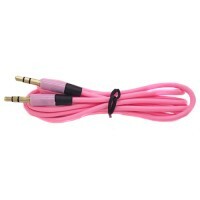 60 cm longStandard stereo 3.5mm c..
Pama 3.5 to 3.5 mm stereo jack plug lead. 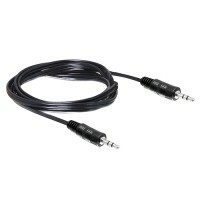 120 cm longStandard stereo 3.5mm..
Pama 3.5 to 3.5 mm stereo jack plug lead.Features: 120 cm longStandard ster..
Pama 3.5 to 3.5 mm stereo jack plug lead.Features: 60 cm longStandard stere..
Pama 3.5 to 3.5 mm stereo jack plug lead.Features:120 cm longStandard stere..
Pama 3.5 to 3.5 mm Stereo jack plug lead in white. 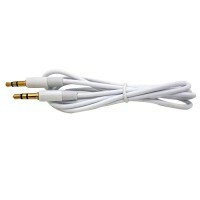 120 cm long Standard..
Pama 3.5 to 3.5 mm stereo jack plug lead in white.Features: 60 cm long Sta.. 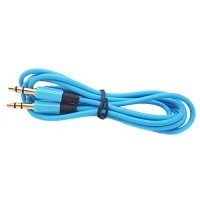 Audio Cable used for connecting MP3 players laptop or computer audio output..
Pama 3.5 to 3.5 mm stereo jack plug lead.120 cm longStandard stereo 3.5mm c.. 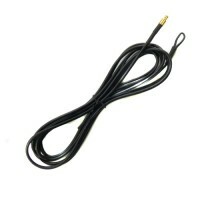 Replacement Pama passive DAB+ antenna for PNG1220 ..